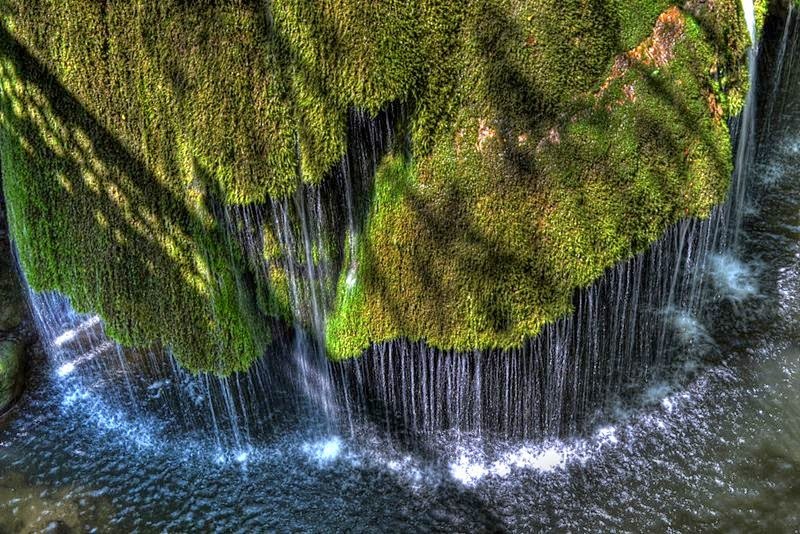 Biggar waterfall also known as Izvorul Bigar, in Romania is a unique creation in the world. 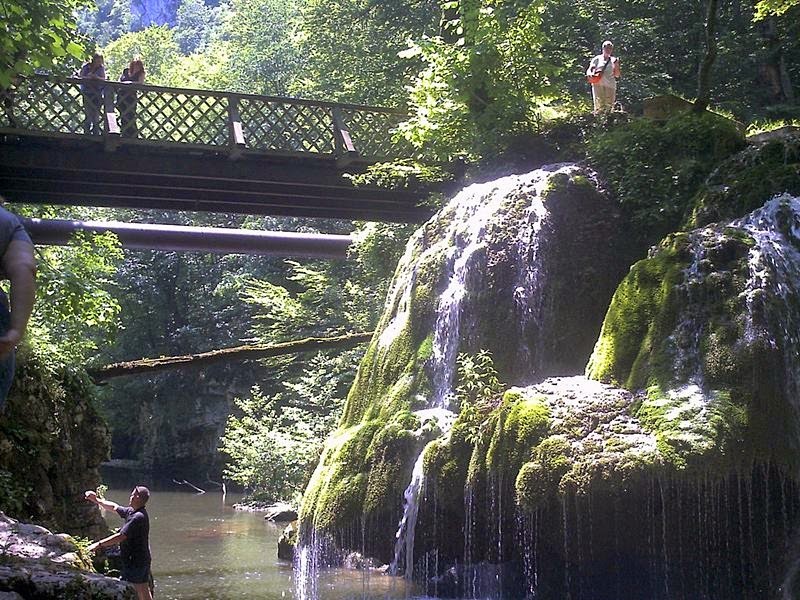 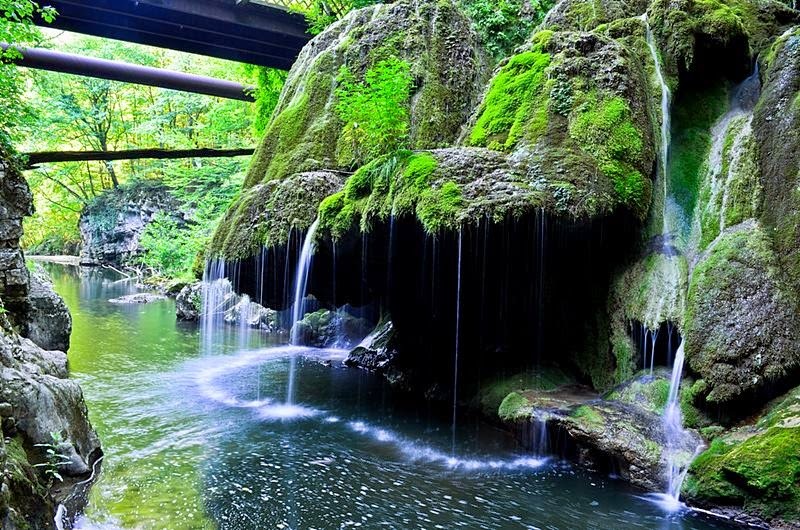 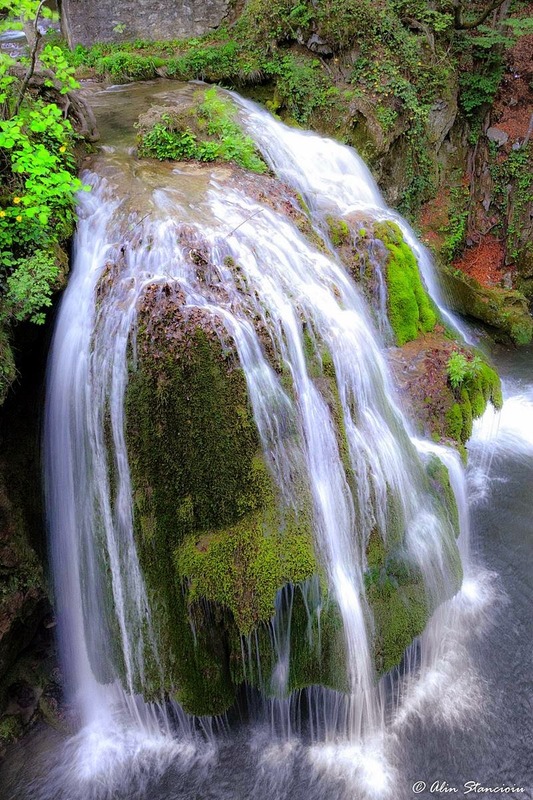 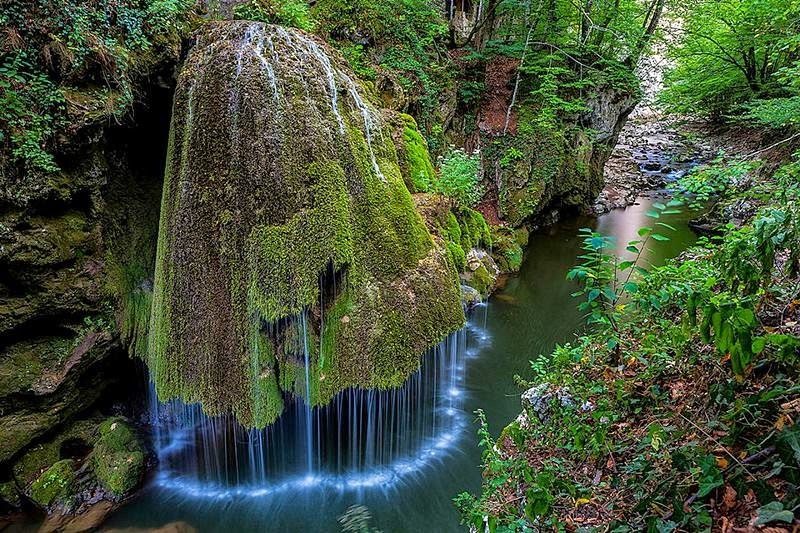 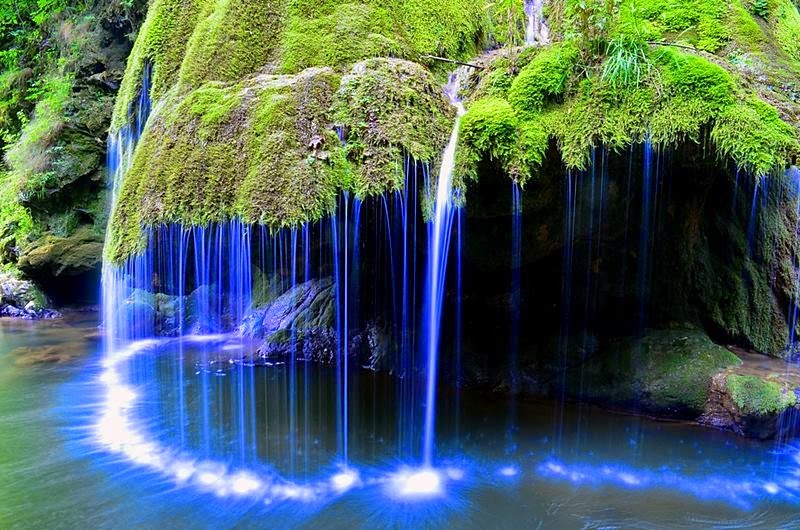 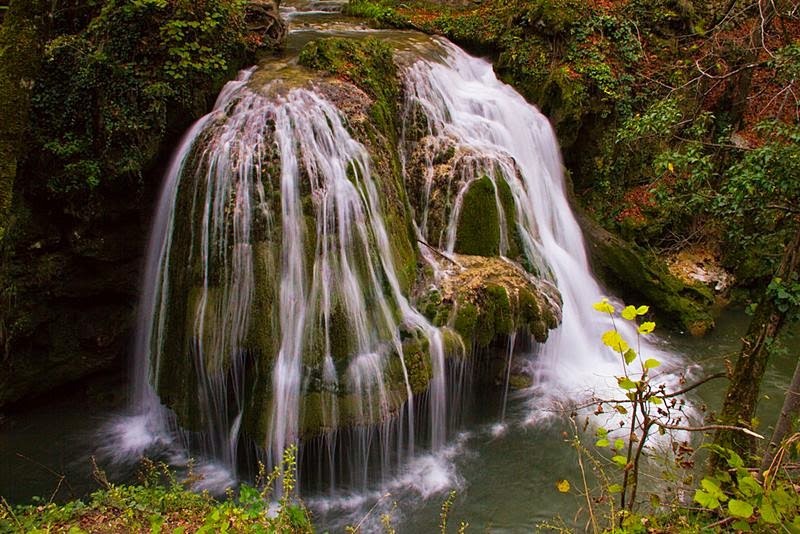 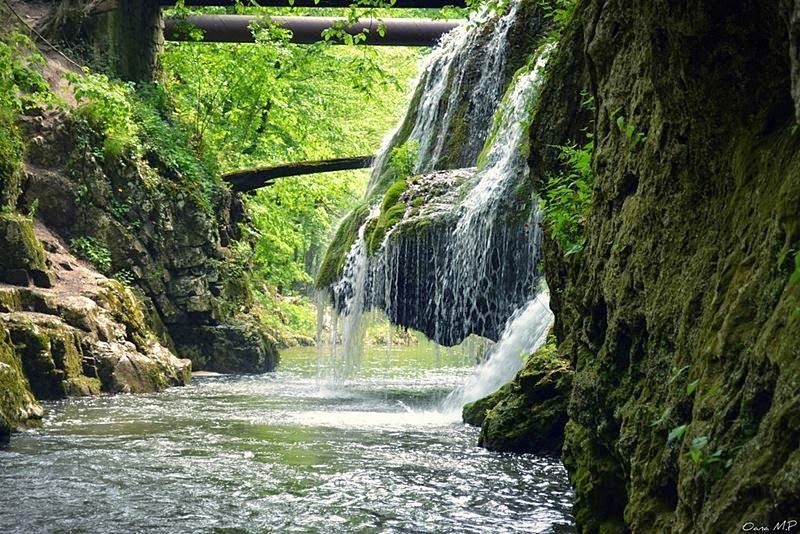 In Romania, there is so much hidden wonderful places that are little known even Romanians, one of them falls Biggar. 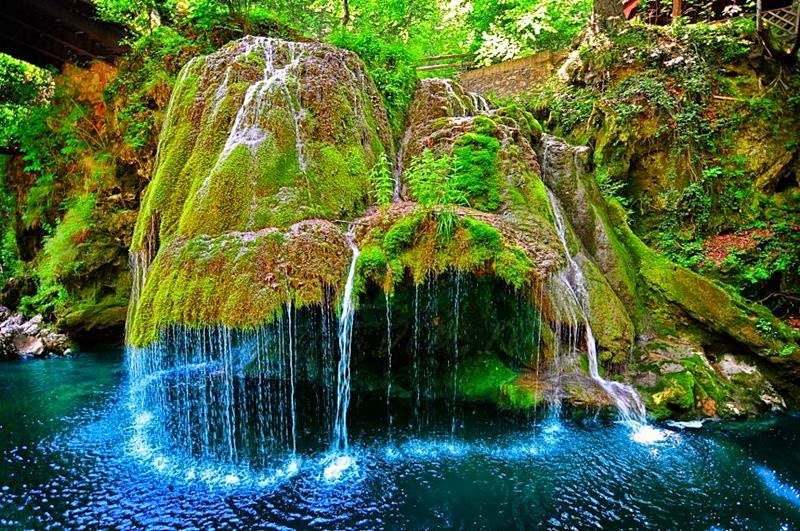 This waterfall is located at the south-west limit of the country, in the south of the Anina Mountains in Caras-Severin County, on the upper Anina mountain on the Mini River, in the Cheile Nerei-Beusnita National Park. 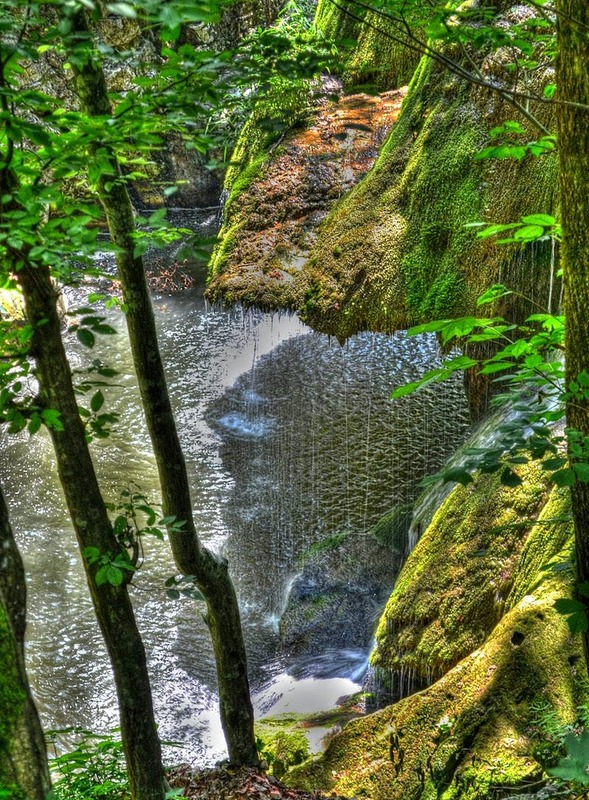 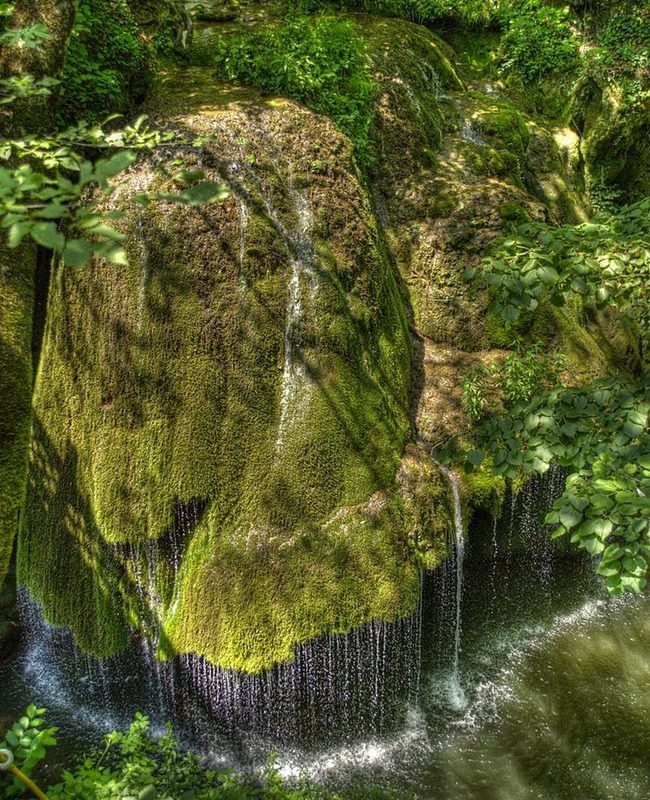 The rounded waterfall is almost eight meters high, and falls over an unusual and dramatic green carpet of moss.